High quality, self-adhesive pockets with flap closure for storing up to 10 business cards (based on a card thickness of 400gsm). 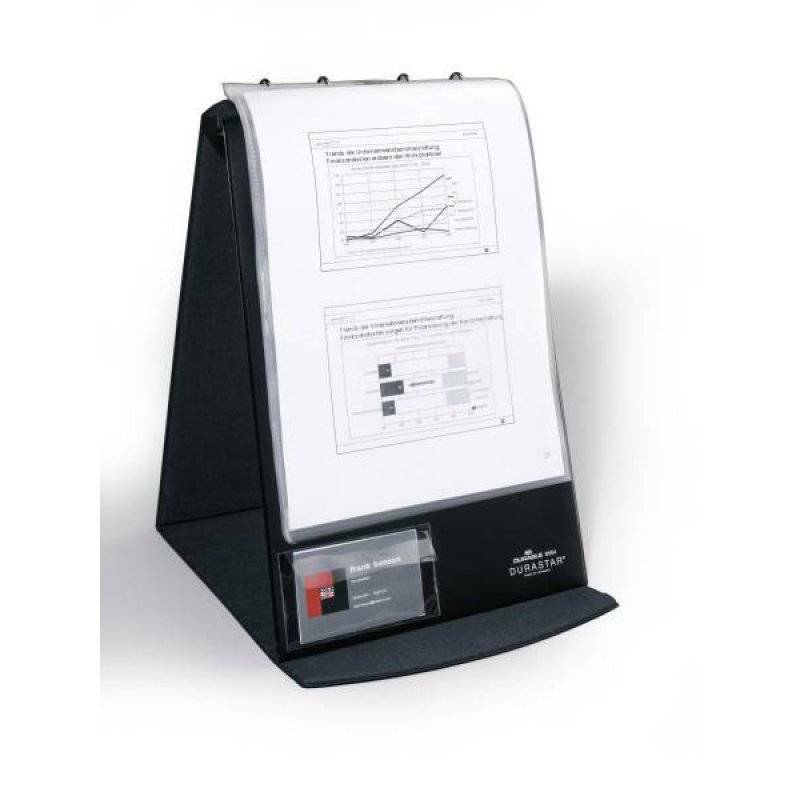 Ideal for attaching to presentation papers, quotations or diaries. 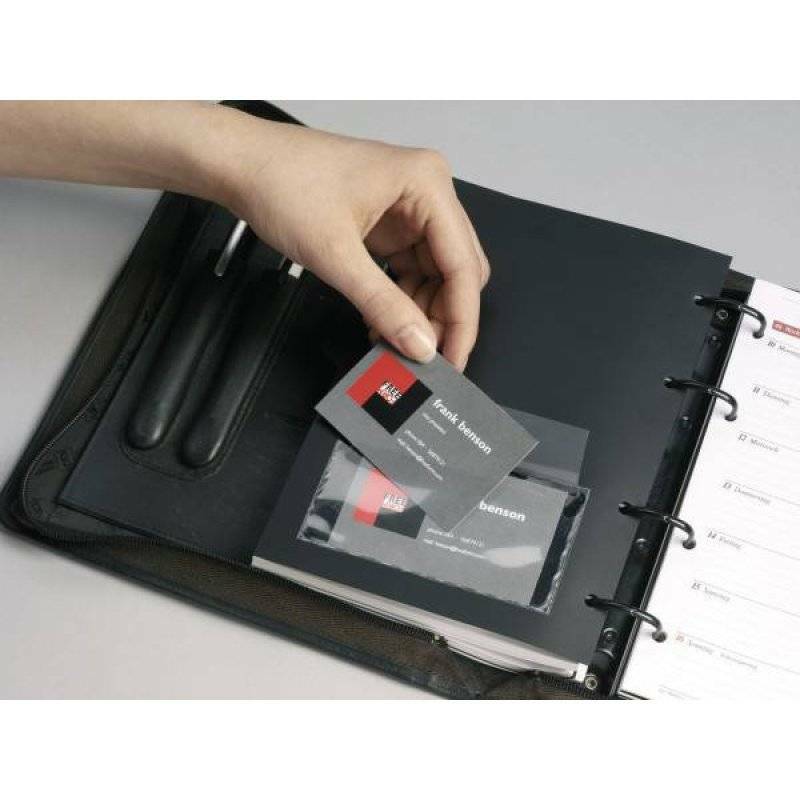 Note, the quantity of business cards capacity will vary depending on the thickness of the cards. 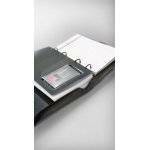 The flap closure enables convenient protection of business cards. 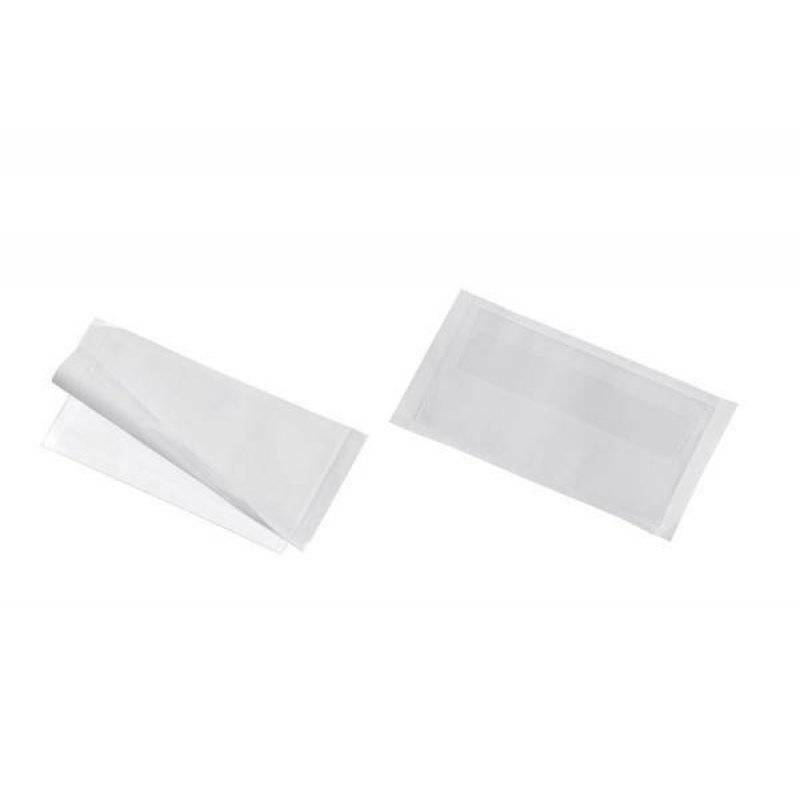 Pack of 10 pockets.